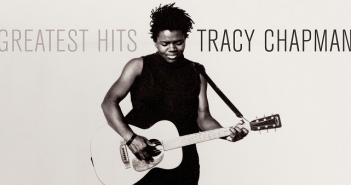 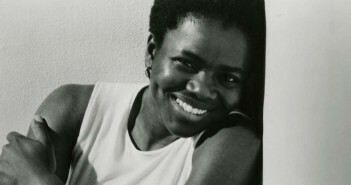 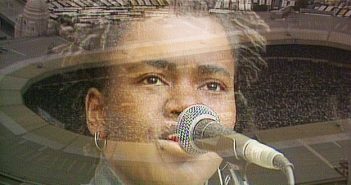 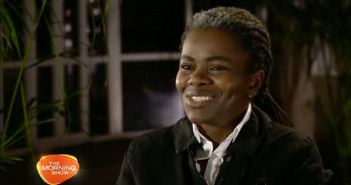 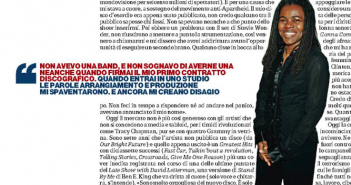 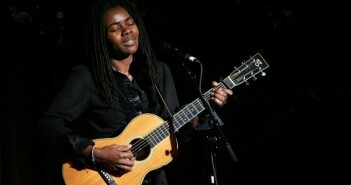 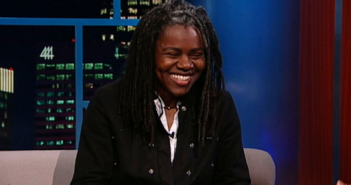 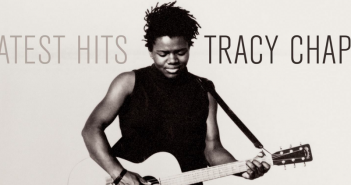 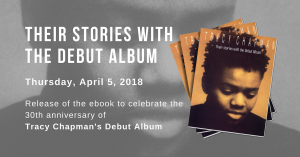 Tracy Chapman has been interviewed by Jane Garvey on BBC 4 for the Woman’s Hour show. 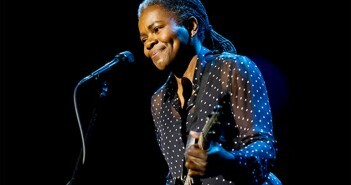 She talks to Jane about her life, music and politics, and performs Talkin’Bout A Revolution + Sing For You live in solo. 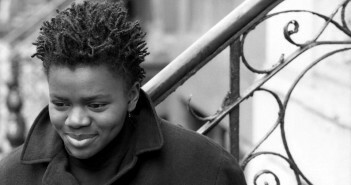 By Alexis Campion, LeJDD.fr, November 07, 2008.